Main Tenant : Torino F.C. Map showing the location of Stadio delle Alpi in Italy. thanx God! it is so ugly! 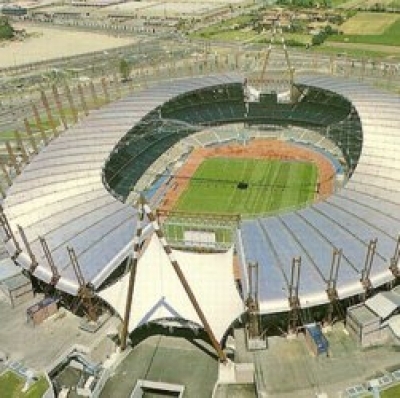 Delle Alpi was the Italy's best stadium! You have the ability to request en edit to any of the details of Stadio delle Alpi. You can do this by clicking on one of the options below.